We hold Puppy Pre School classes at both Vet North Helensville & Vets North Kumeu clinics. 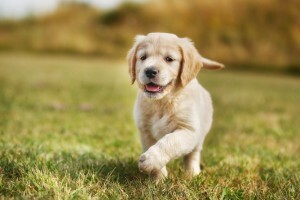 Your puppy must have had his/her first vaccination and be aged between 8 – 16 weeks old. Attending a puppy pre school class will help your new puppy on the way to becoming a confident & well behaved adult. Goodie bags with lots of samples & food for your new furry friend to try.